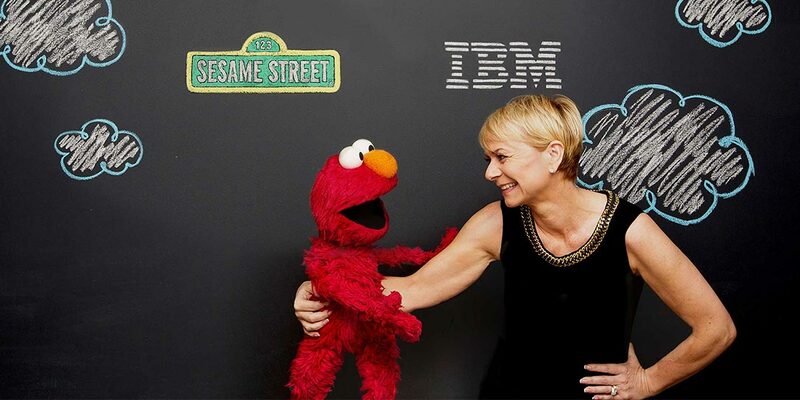 IBM and Sesame Workshop, the nonprofit educational organization that produces Sesame Street, have announced they will be partnering to help advance preschool education around the world. The three-year agreement will involve using IBM Watson’s cognitive computing technology paired with Sesame Workshop’s early childhood expertise. The two companies will develop educational products and platforms that adapt to learning preferences of individual preschoolers during a time when a significant extent of brain development occurs, opening a critical window for learning and development. With over 45 years of research, and more than 1,000 completed studies, Sesame Workshop’s expertise when combined with Watson’s natural language processing, pattern recognition, and other cognitive computing technologies will create highly personalized learning experiences. These experiences are meant to complement the role that parents and teachers play in early development. After all, as IBM says, “C” is for cognitive learning. 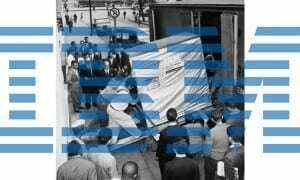 What do you think about the IBM and Sesame Workshop’s partnership? Let us know in the comments below, or on Google+, Twitter, or Facebook.